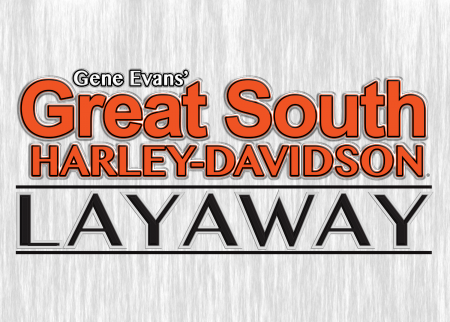 Buy a Harley-Davidson® Sportster® and get your purchase price back if you trade it in by August 30, 2020. 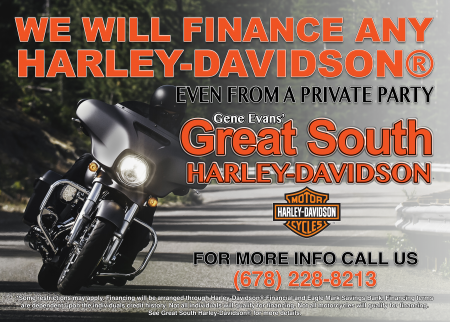 At Great South Harley-Davidson® we will finance any Harley-Davidson® even if it is from a private seller. 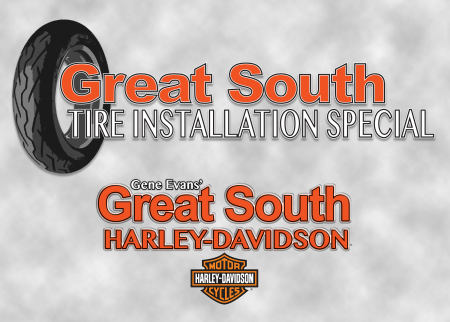 Save 25% on tires and pay only $39.99 per tire to have them installed. 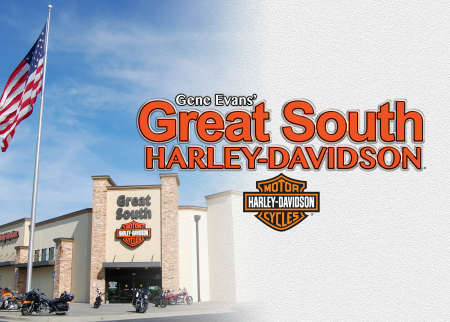 Few Machines have ever captured the power and majesty of Harley-Davidson® motorcycles. 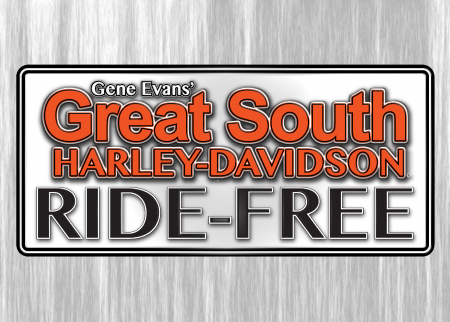 With the Great South Harley-Davidson® RIDE-FREE Program , you can protect that experience and ride worry-free, knowing that we’ve got your back. 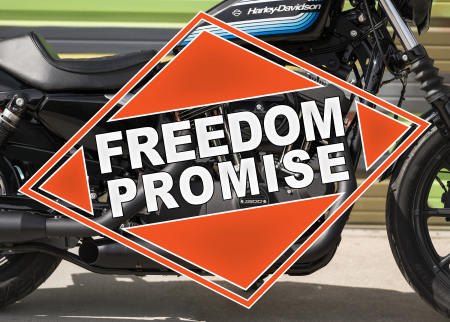 Take advantage of this important coverage today—and give yourself the freedom to ride.